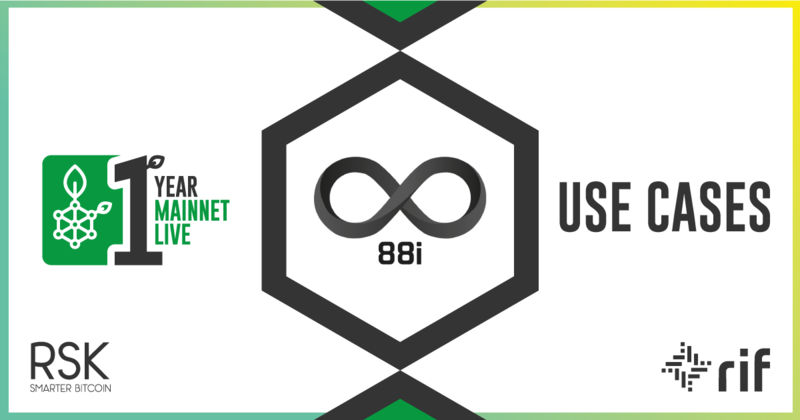 RIF is a sidechain of a bitcoins sidechain RSK? RIF Token (RIF) Gets Listed on KuCoin! Blockchain technology has the potential to break down barriers and create greater global inclusion in the financial services sector. Bitcoin ignited a global revolution in the store and transfer of value. 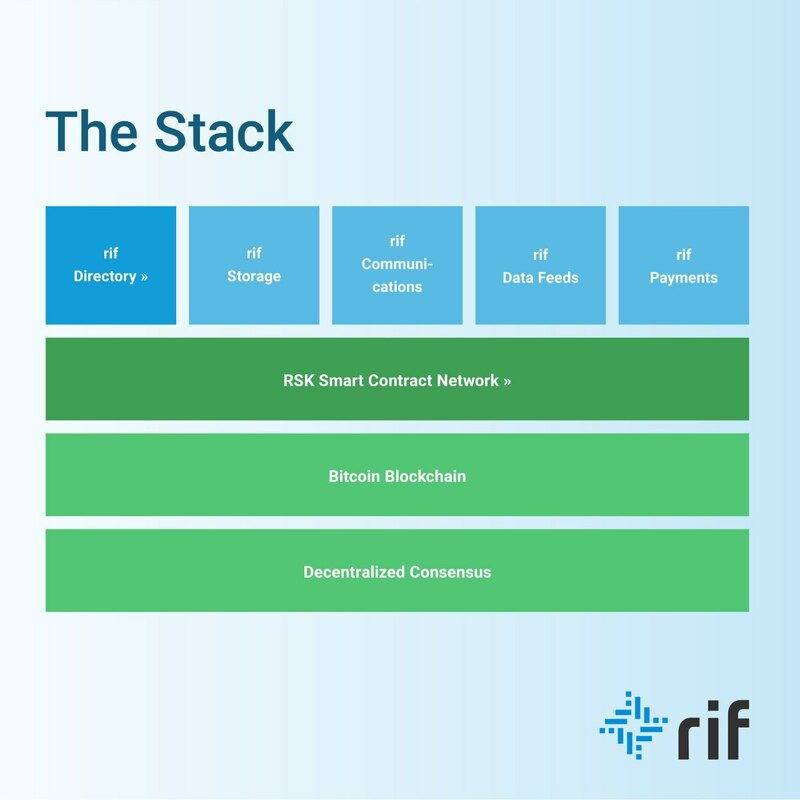 RIF OS the first all-in-one, easy-to-use, open blockchain infrastructure service suite will help to bridge the gap to mass adoption to take the revolution to the next level. 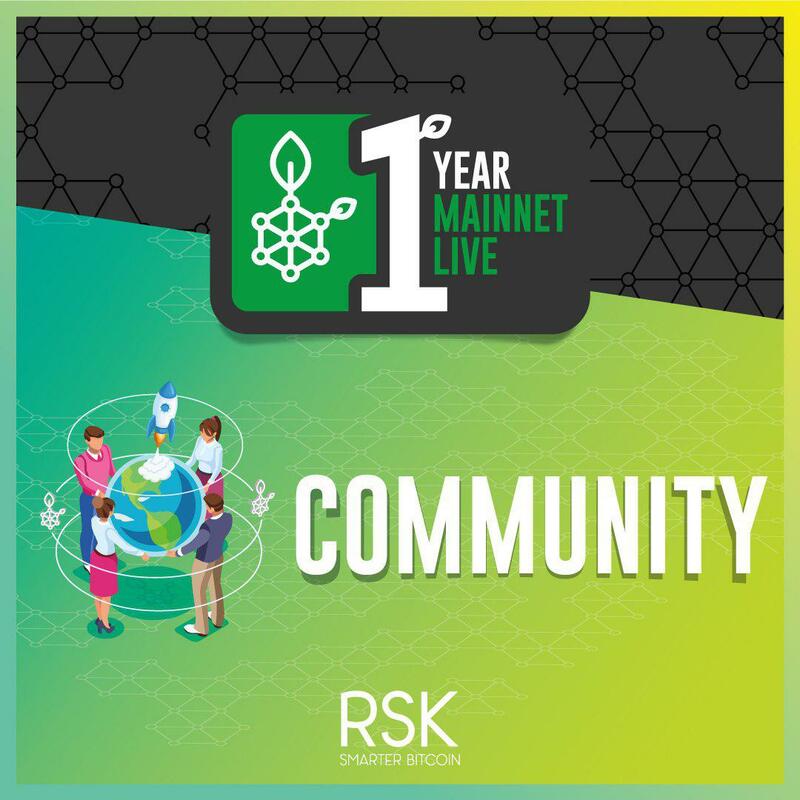 Watch interview with RSK Labs CEO Diego Zaldivar at "Blockchain interviews"
Running RSK node in seconds on OAKNode!